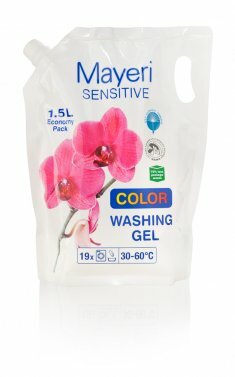 Special washing liquid / washing gel for washing dark and coloured laundry in all types of washing machines. Also suitable for hand wash. Does not contain odourants or colourants. 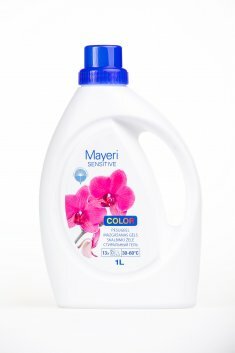 Chemical composition suitable for washing the laundry of small children and allergy-prone persons. Efficiently removes dirt when washing with lukewarm or hot water. 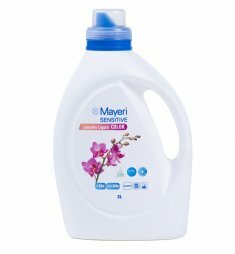 Pour the detergent directly on the stain in case of heavy stains. 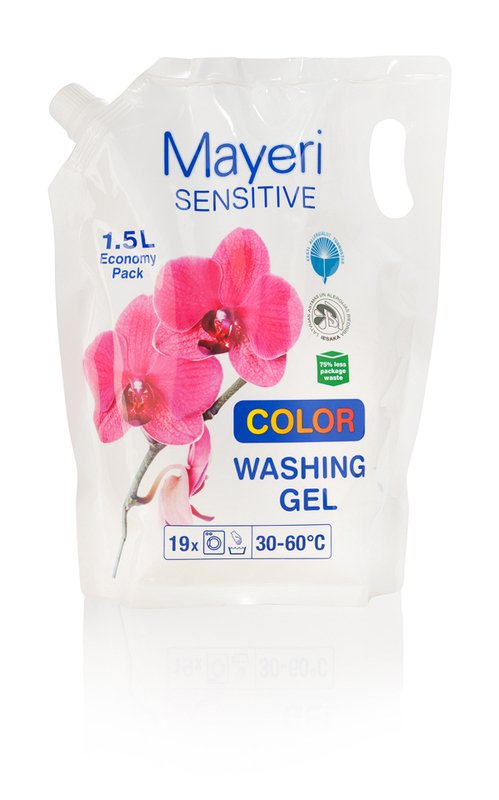 Product has been granted EU Ecolabel. 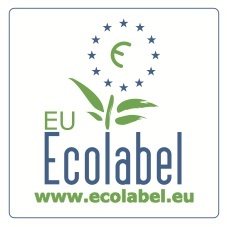 Read more about EU Ecolabel here.